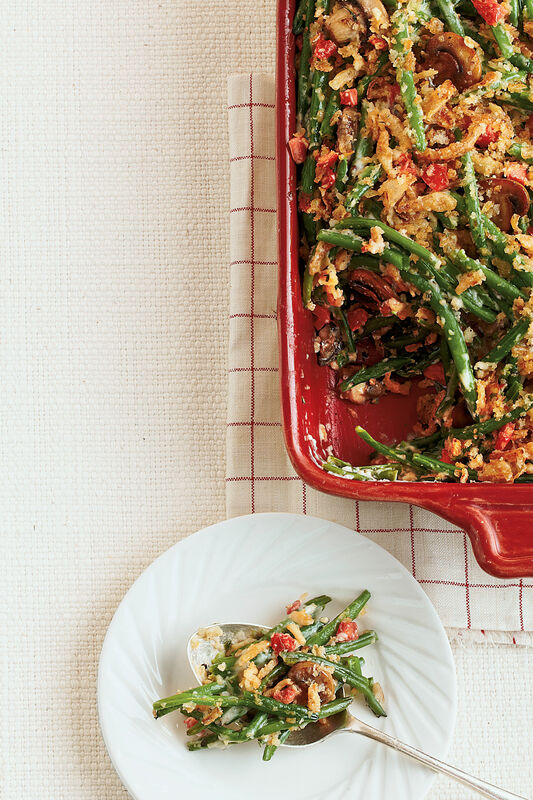 Casseroles are a staple in Southern cuisine. What would a potluck, reunion, or church homecoming be without them? Events aside, casseroles have always been one of the easiest ways to get a hearty meal on the dinner table without much hands-on time. 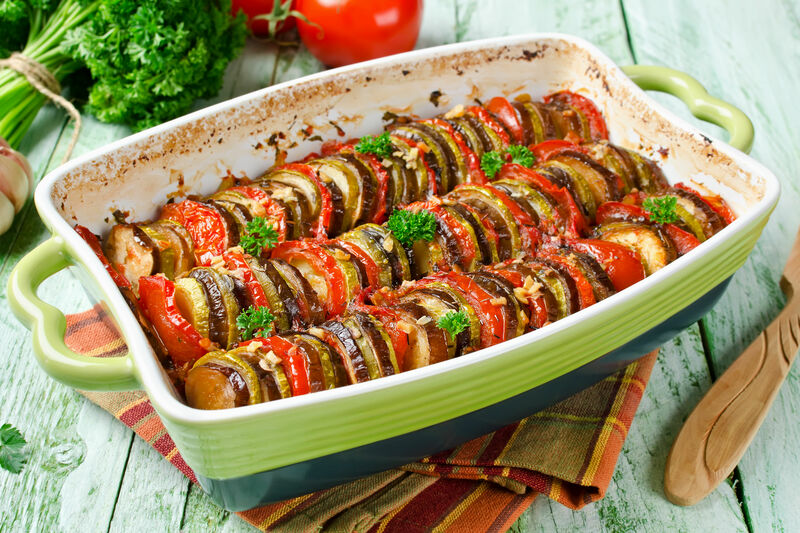 Some might say that casseroles filled with cheese, cream-of soups, and butter are unhealthy, and they’re absolutely right. 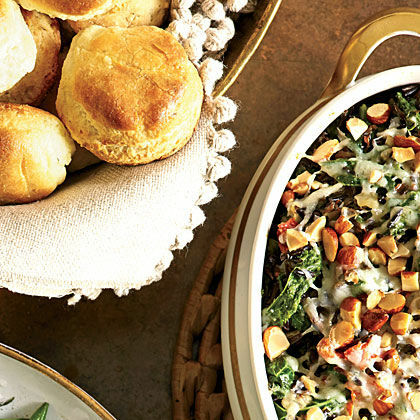 But let’s be honest—we’re not eating veggie casseroles to get our health on. We’re eating them because they’re insanely delicious. 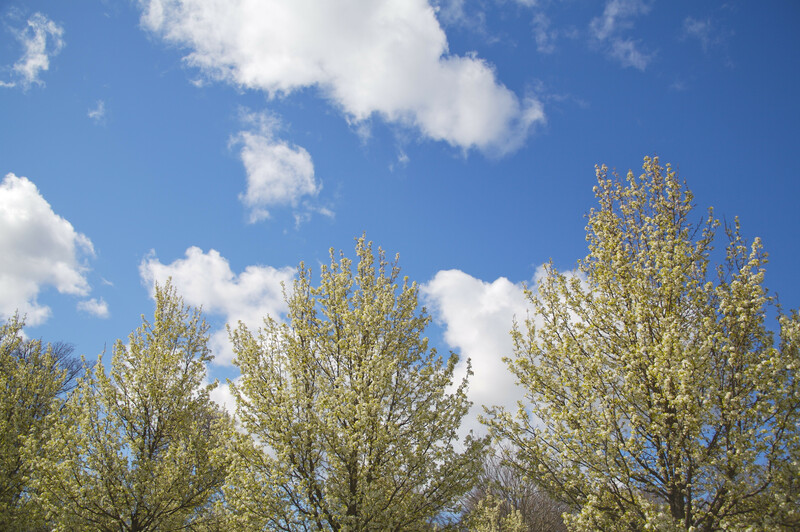 If you’re looking for pure comfort, you’ve come to the right place. These cheesy casserole recipes taste like a night at Mama’s house, and the entire family is going to love them. 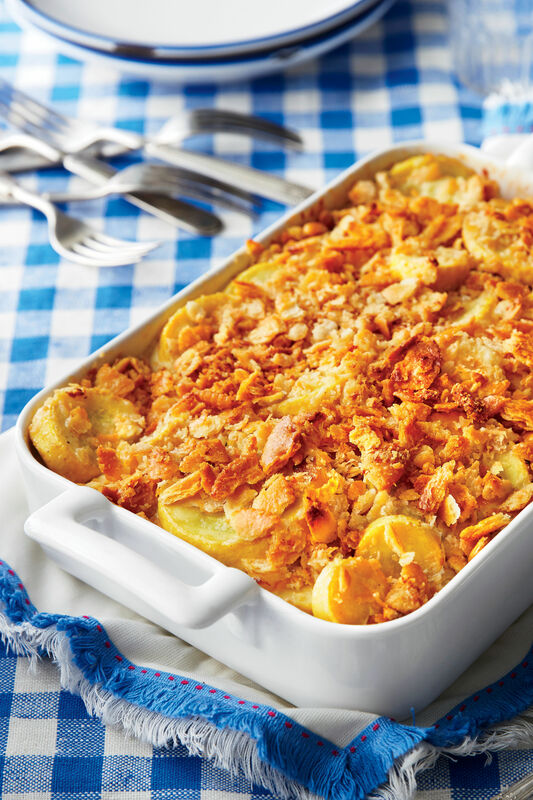 With classics like cheesy potato casserole and new twists like barbecue macaroni and cheese, there are plenty of super cheesy casseroles for you to make. 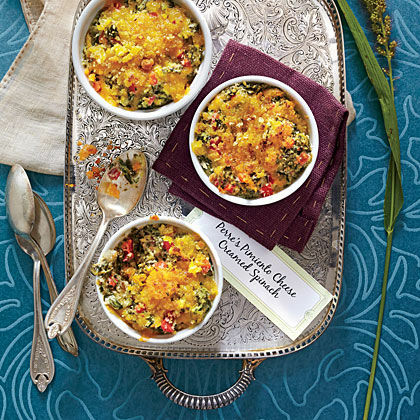 With cheesy breakfast casseroles, side dish casseroles, and hearty main-dish dinner casseroles, we didn’t skimp on cheese anywhere. 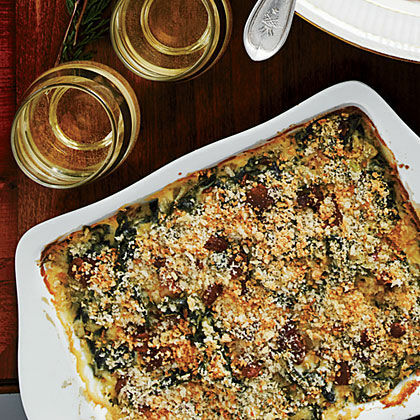 When you’re craving an indulgent meal, look no further than these cheesy casserole recipes. They’re cheesier than the cheesiest—we checked. Mashed potato casserole without cheese? No thank you. Hashbrown casserole is easy, budget-friendly, and downright delicious. Broccoli-and-rice casserole has long been a staple on Southern holiday and potluck tables, and we don’t plan to stop making it anytime soon. We took our traditional corn pudding recipe and added multiple kinds of cheese, because nothing has ever tasted worse with more cheese. This five-ingredient dinner couldn’t be easier, cheaper, or more kid-friendly. Weeknight win! 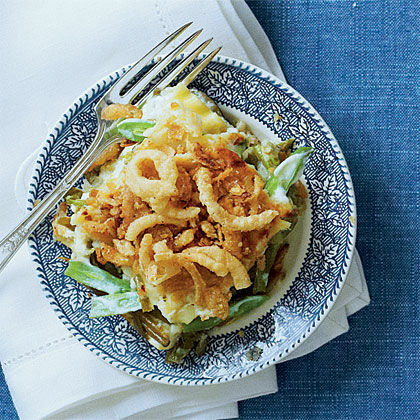 This old-fashioned casserole recipe proves a stereotype about Southerners and their veggies (smothered in butter, cream, and cheese) right, but we don’t mind one bit. 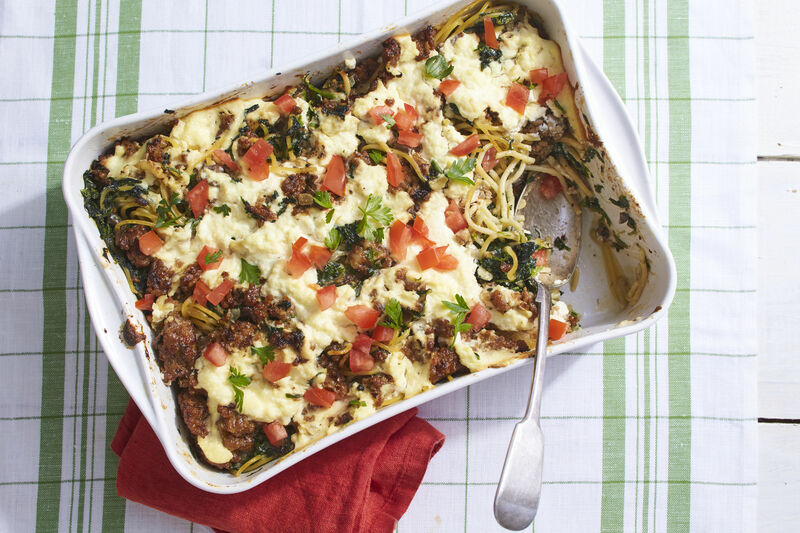 This hearty, cheesy breakfast casserole is the perfect brunch recipe for weekend company. This Tex-Mex casserole is one of our all-time favorite dinner recipes. This mac and cheese recipe is seriously foolproof and undoubtedly delicious. This comforting vintage casserole is a perfect dish to have in your freezer for hectic weeknights. 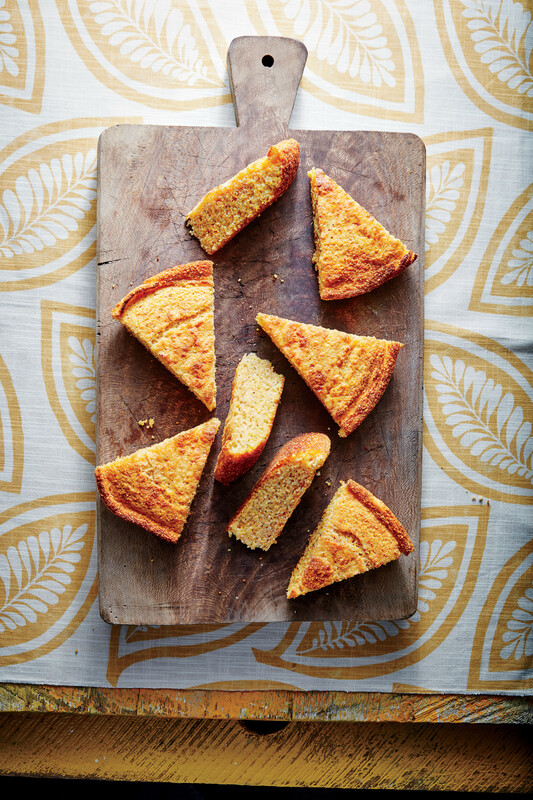 If you love cheese grits, this elevated version will be your new holiday brunch recipe of choice. This vintage casserole is stuffed to the brim with old-school comfort, which happens to include quite a lot of cheese. When we’ve had a long week, there’s nothing we crave more than a big helping of hearty lasagna (with a glass of red wine). This ultra-creamy casserole is layered with corn tortillas for maximum enchilada flavor. You’ll happily switch your cold potato salad for this retro recipe once you try it. 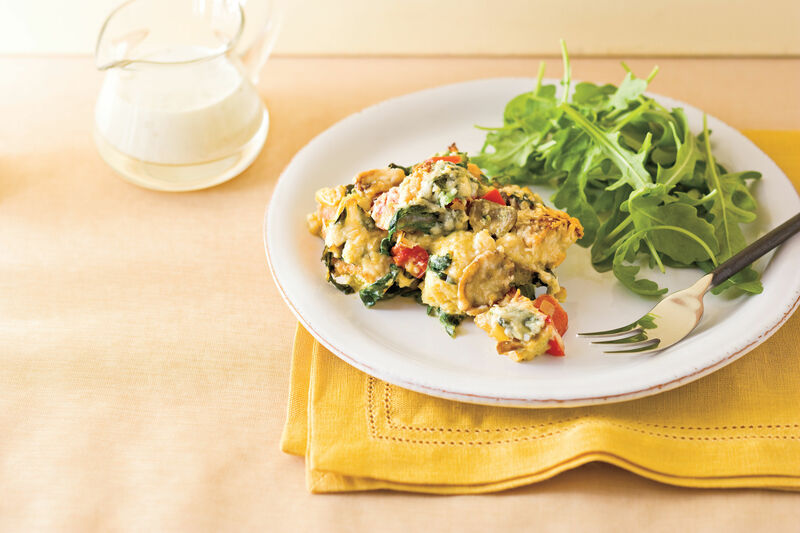 This make-ahead breakfast casserole has everything you love about breakfast in one easy dish. Say hello to the best way to use that ground beef that’s sitting in your freezer. 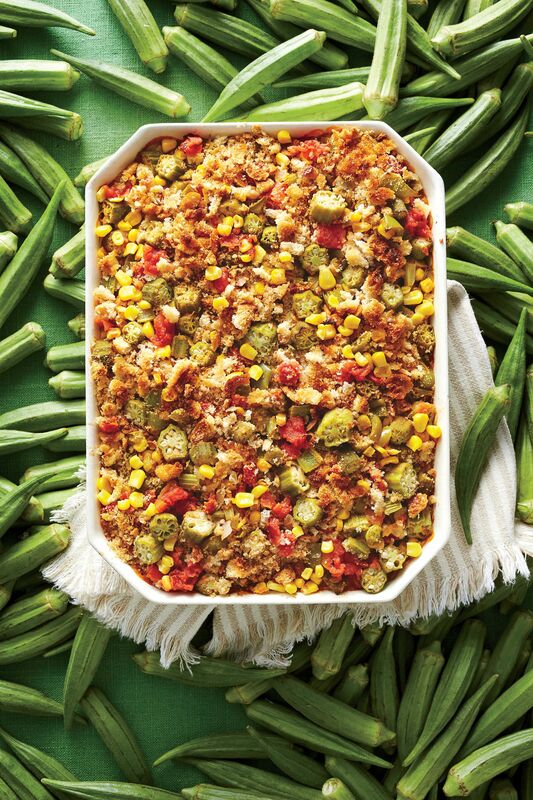 This quick casserole is a great way to use leftovers, and it can be frozen for up to a month, so you can have it on hand anytime you or a neighbor need it. Made with Swiss and Parmesan cheeses, this indulgent dish should be the star of your next holiday brunch. Heavenly is not an exaggeration—this chicken lasagna is so cheesy and delicious, you’ll forget your beef lasagna recipe exists. This old-school recipe has cheese mixed in the casserole and baked on top for ultimate cheesy comfort. This Italian pasta bake is topped with tons of creamy ricotta cheese. We can’t think of two things we’d rather see a mashup recipe with than barbecue and mac and cheese. If you didn’t grow up eating classic tuna noodle casserole, you have to start sometime. With just 30 minutes of hands-on time, this timeless pasta bake will save you on busy weeknights. With an entire block of Swiss cheese plus Parmesan cheese, this pasta dish is as cheesy as it gets. We recommend serving these cheesy enchiladas with a margarita after a long day. Veggie lasagna doesn’t sound as indulgent as your usual beefy versions, but with three types of cheese, it’s just as comforting. This cheesy baked pasta is the heartiest way to make use of your farmers’ market haul this summer. 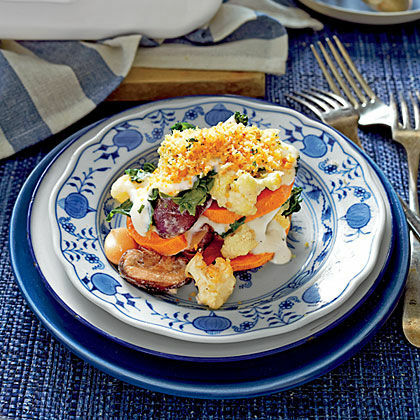 No kid will refuse to eat veggies when they’re topped with fun cheese crackers. Get those greens (covered in pasta and cheese), girl! This cheesy grits casserole fits in perfectly on a plate with bacon and eggs. You Saturday night pizza party (or weeknight dinner for the kids) just got way more fun with this recipe. This green bean lasagna packs way more cheese than your average green bean casserole, so we highly suggest a substitution for the old-school recipe this holiday season. 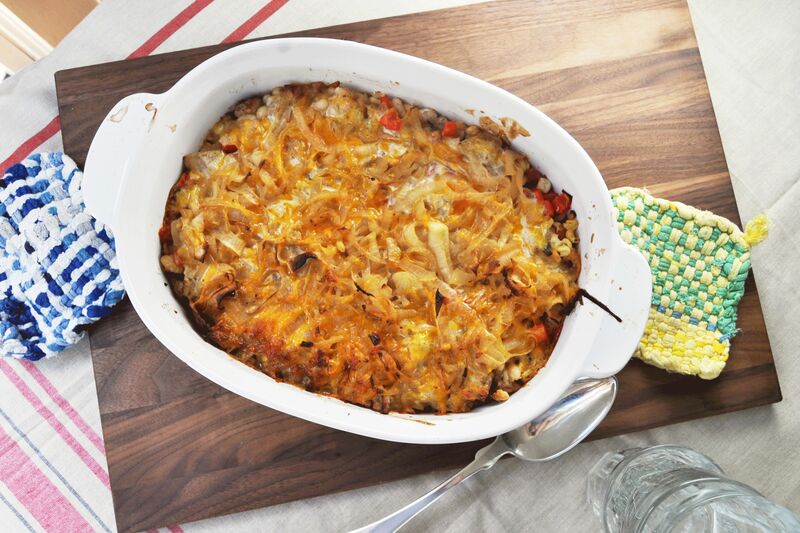 King Ranch Chicken is such a famous casserole recipe because it’s just that good. Instead of taco Tuesday, try this for a kid-friendly Tex-Mex dinner. Add a kick to brunch with these breakfast enchiladas that are topped with a creamy cheese sauce. 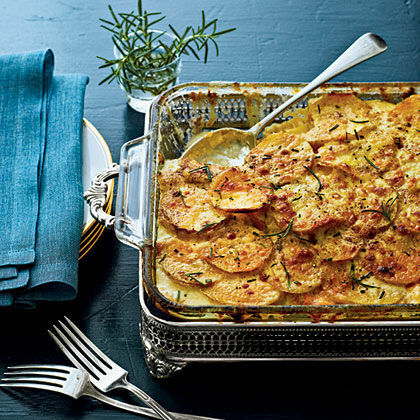 Cheddar and Parmesan cheeses add an extra level of comfort to this classic squash casserole. This veggie lasagna is full of creamy ricotta and dreamy mozzarella for a cheese match made in heaven. We bet you didn’t know you could make mac and cheese in your slow cooker! You can, and it’s seriously incredible. Everything you need to know about this recipe is in the title, except that it only has 15 minutes of hands-on time. 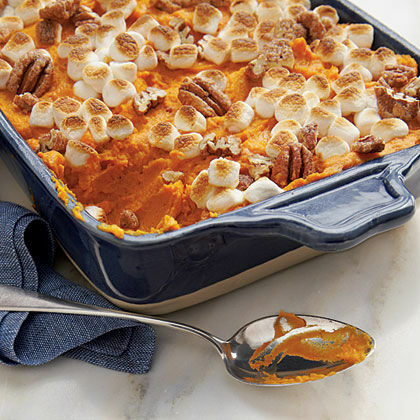 Get the best of both worlds with this casserole that has both golden and sweet potatoes. This pretty breakfast casserole is topped with a decadent cheese sauce (you might want to make extra if you love cheese). Your old-school creamed spinach recipe just got a major upgrade. 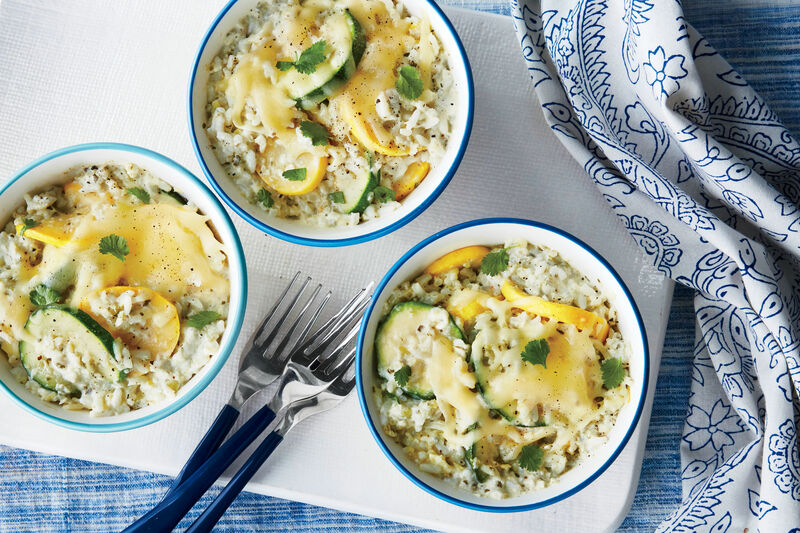 Make one of these for dinner and keep one in your fridge for unexpectedly busy weeknights. Ooey, gooey mac and cheese straight from the skillet? We’re all in. This crustless quiche has multiple layers for impressive presentation when you give guests a slice. It’s time to add a little Tex-Mex flair to your squash casserole—trust us. No cheese grater necessary here! This pasta bake is simply topped with slice mozzarella cheese for the ultimate cheese pull result. Make the most of that fresh summer zucchini with this low-carb way to eat lasagna. It’s not necessarily traditional, but this might be one of our favorite ways to eat baked mac and cheese.